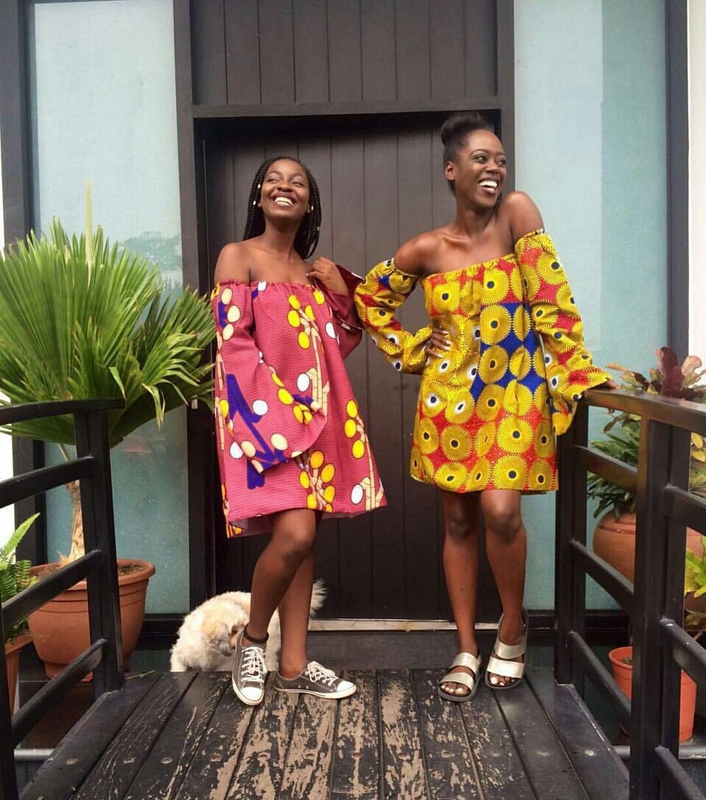 Can you beat these trending designs? 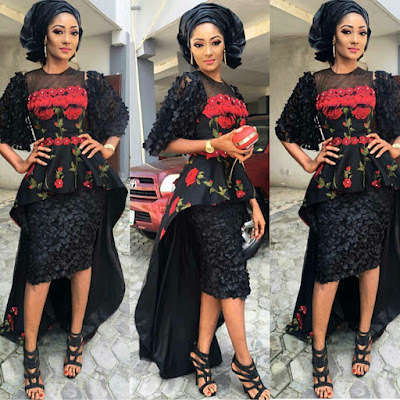 Stylishly gorgeous! Ankara clothing designers won't stop giving out different Ankara styles every now and then, and we too will not stop and get tired of bringing here those stylish desings as soon as we are able to lay our hands on them. 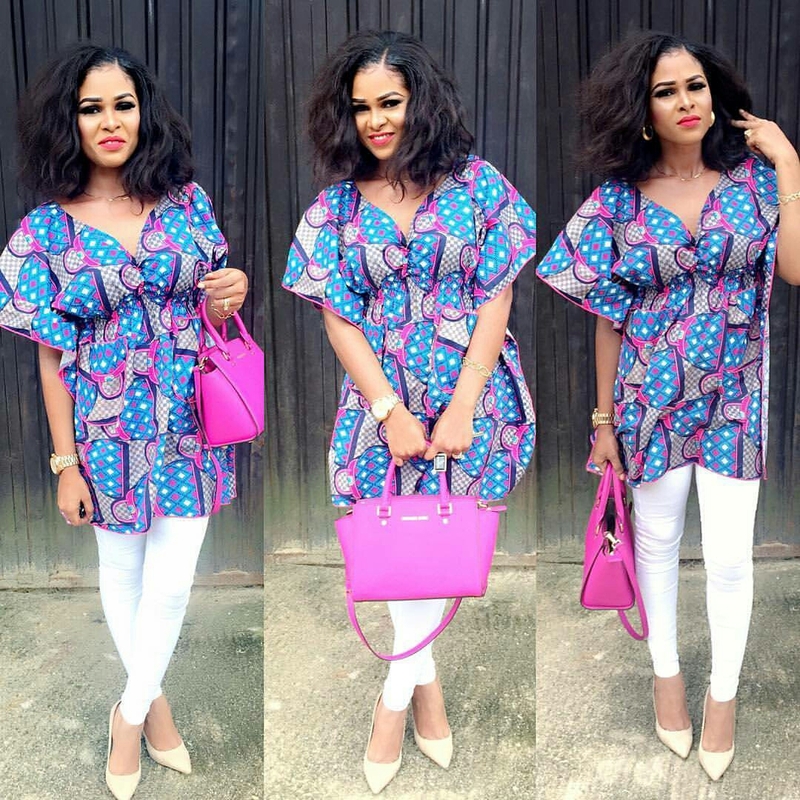 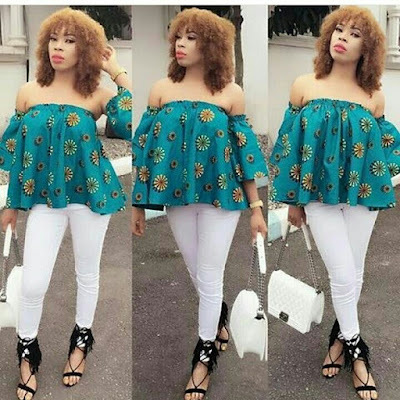 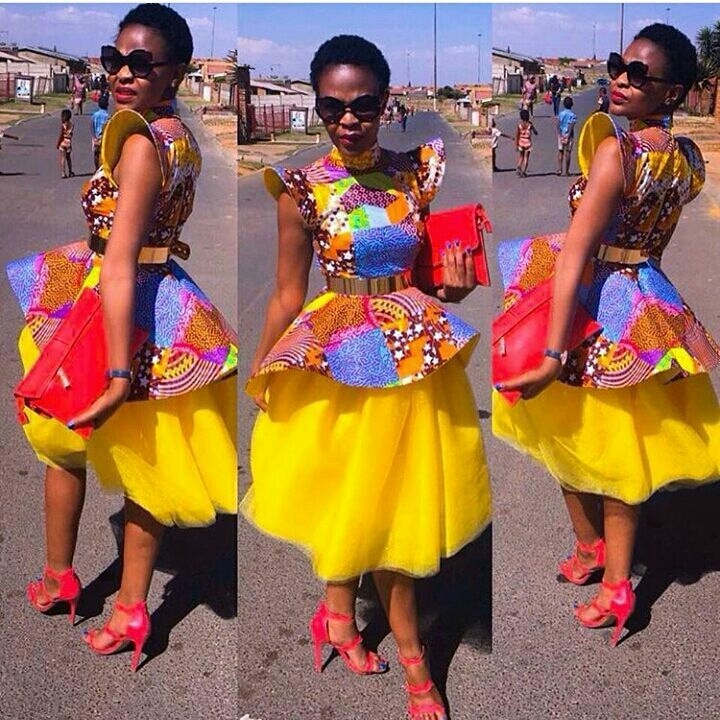 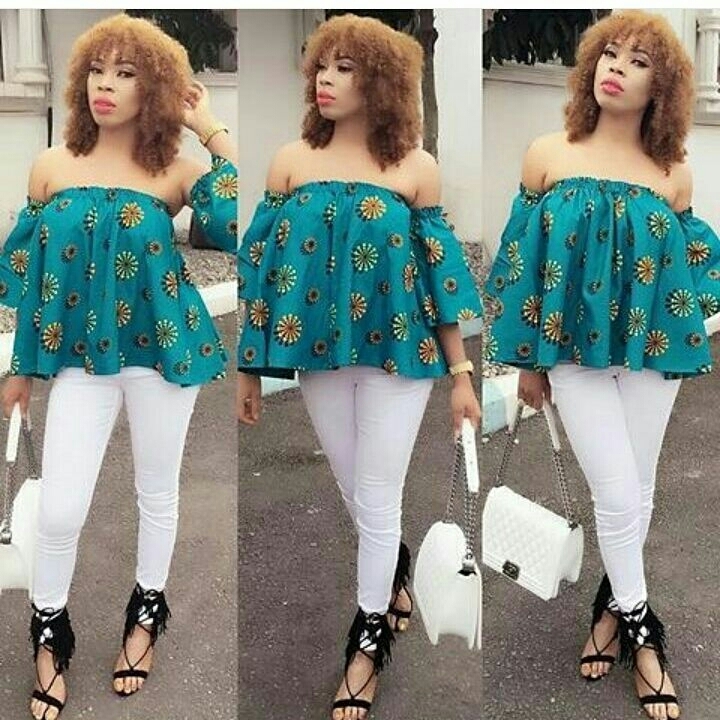 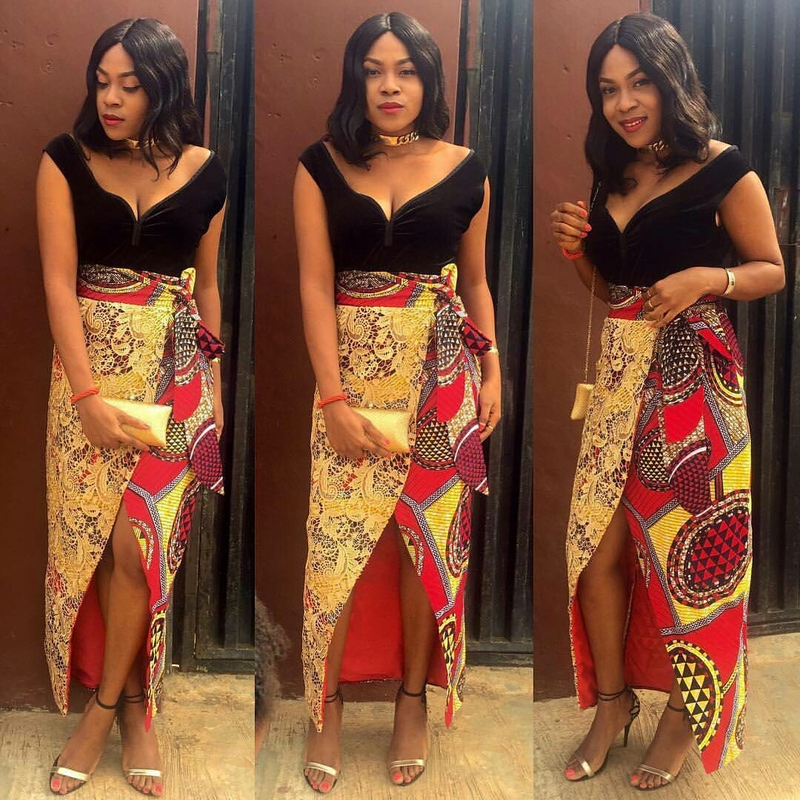 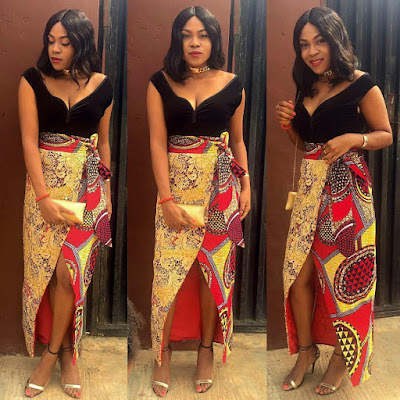 Ankara latest fashion and style is what you are about to view on here and we just hope any of them tickle your fancy enough to make you get your fashion designer to sew one for you. 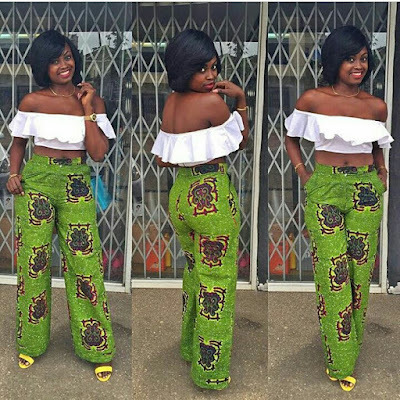 See latest designs of 2016 after the cut..